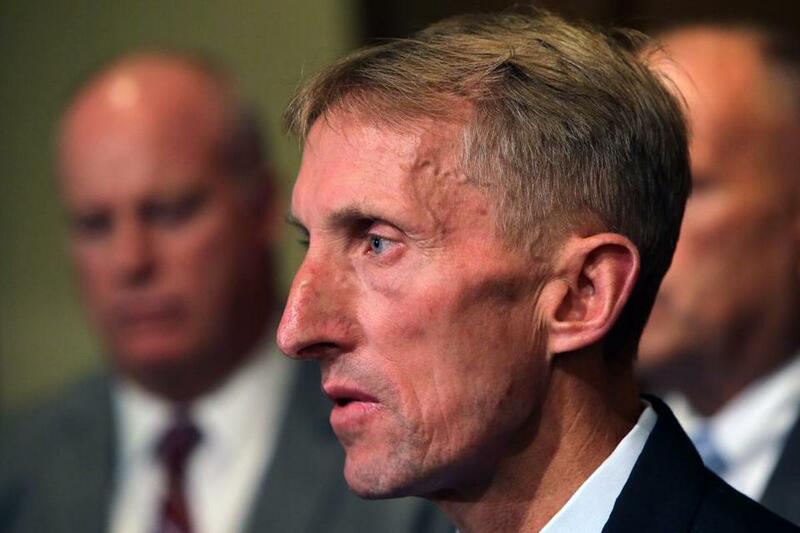 Boston police said Friday that they were scrapping a controversial plan, at least for the time being, to spend up to $1.4 million on software to monitor social media postings for criminal activity and threats to public safety. The announcement from Police Commissioner William B. Evans came one month after more than a dozen civil rights groups and religious organizations called on city officials to abandon plans to purchase the technology, which can search blogs, websites, chat rooms, and social media platforms such as Facebook, Twitter, Instagram, and YouTube. “Moving forward, we will continue the process of inspecting what is available and ensuring that it meets the needs of the department while protecting the privacy of the public,” he added. The ACLU of Massachusetts, one of several civil rights groups that raised questions about the software’s potential threat to free speech and privacy, welcomed the announcement. The group “thanks the thousands of community members who spoke out against this troubling social media monitoring software, and we thank Boston police and the City for listening,” Chris Ott, an ACLU spokesman, said in a statement Friday night. In a related development, Boston police disclosed in a letter to the ACLU on Jan. 5 that the department contracted with Geofeedia, a Chicago-based company that provides similar monitoring services, from January 2015 to May, 2016. The letter, which was was obtained by the Globe, was sent in response to a public records request from the ACLU. In October, the department issued a request for proposals for software that could analyze social media postings and other public information on the Internet. Police officials have said the technology could help investigators obtain information about terror suspects, human traffickers, child predators and other threats. The three technology companies that submitted bids were Dataminr and Verint Technology, both based in New York, and Uncharted, based in Toronto. In a letter sent to Evans this week, police Superintendent Paul Fitzgerald recommended that Evans not go forward with purchasing the software. “The capabilities proposed by the vendors exceed the services that the Department seeks to utilize,” Fitzgerald wrote. Jan Ransom of the Globe Staff contributed to this report. Travis Andersen can be reached at travis.andersen@globe.com. Follow him on Twitter @TAGlobe.